The Mighty Queen Victoria was an iconic figure in the history of the United Kingdom. During the 63 years of her reign, the United Kingdom experienced unprecedented growth and prosperity. She gave her people a legendary age; she gave later generations an invaluable wealth and an exciting story to tell. Although she was born in the royal family of the United Kingdom, she didn’t have the childhood that a typical princess would have in a fairy tale. As a kid, she didn’t get the love and attention she deserved. Her father, Prince Edward died when she was just 8 months old. Her domineering mother never cared about her as a mother should, and often she was worse than the stepmother of Cinderella. Similar to other princesses, Victoria was an extremely warm hearted and lively kid, and she was born with utmost wisdom and aesthetics. She has shown extraordinary talent in drawing and painting, and various forms of arts. Upon her father’s death, she became the heir apparent. 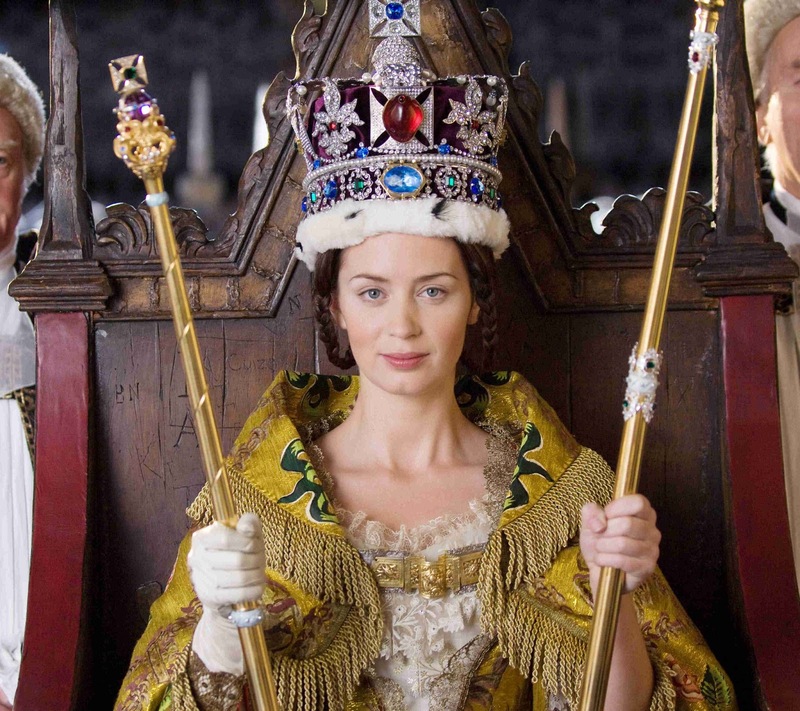 When King William IV died in June 1837, Victoria became queen at the age of 18. 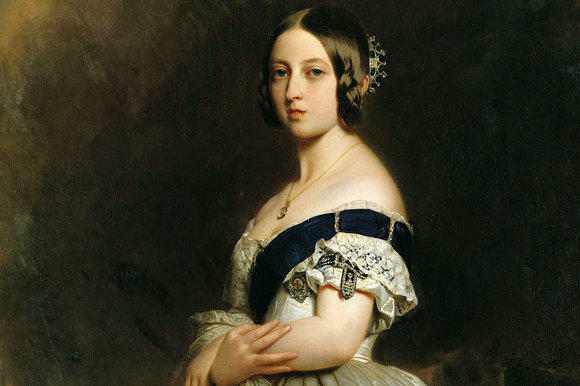 In 1840, with the blessings of the entire nation, Victoria married Prince Albert. Their marriage turned out to be the biggest fortune in Victoria’s life. 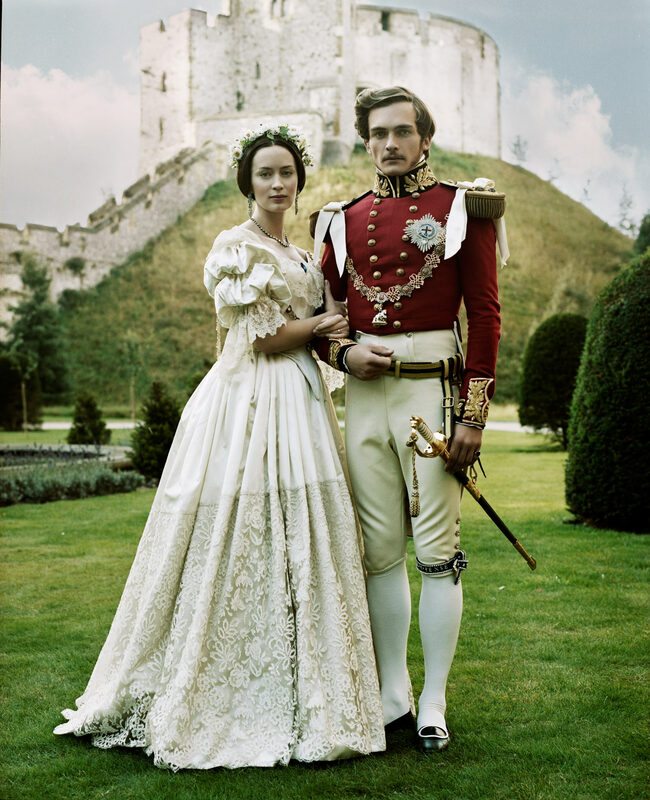 Prince Albert deeply loved his wife, and he devoted himself to bringing her happiness and joy. He wasn’t only the husband of a lady, but he was the most trusted advisor and companion of the Queen. His love, presence, and support, helped Queen Victoria to be the queen she was and helped with the foundation of the great Victorian Era. Nowadays people remember the great things and the contributions that Queen Victoria made during her reign, but few people know that she had a unique interest and taste in pearls. A Queen’s vault is full of fine jewelry from all over the world. 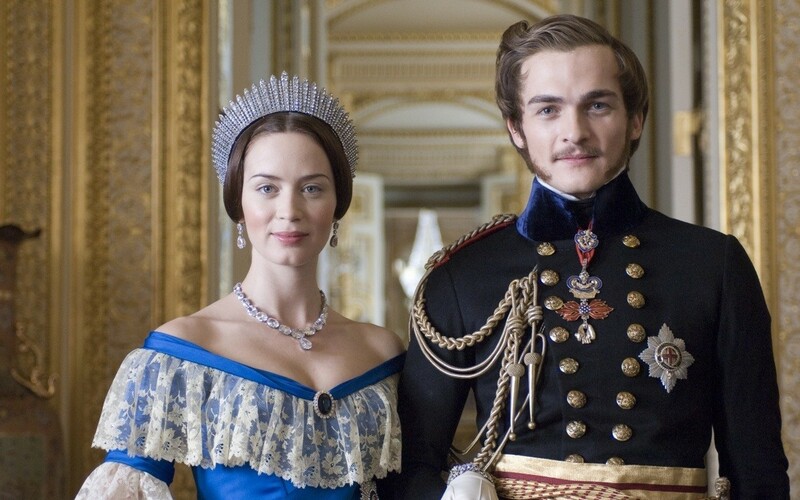 As a very artistic gentleman and a loving husband, Prince Albert gave his wife countless pieces of jewelry. This was the secret ingredient to their happy marriage. Among all the jewelry from her husband, there was a pair of pearl earrings that Queen Victoria absolutely adored, and she wore this pair every day at the palace. The earrings are fairly basic design, and similar styles can be found all over the world. But why does she cherish this particular pair? Because Prince Albert handpicked these shiny pearls for his wife, and of course, these are epically rare drop shaped pearls. More importantly, this pair is more than just a pair of earrings, it’s a symbol of their beautiful marriage and life, a symbol of her husband’s love and affection for her. It formed a bastion of light, protected her from worries and sadness. Due to the lustrous body that pearls naturally possess, they are among the most popular jewelry choices for earrings. They easily fit most of the designs, and they can be worn over many years with appropriate jewelry care. DK Pearla’s Amoretti earrings feature a simple yet chic Victorian design that resonates Queen Victoria’s jewelry styles. The pair of earrings features two high-quality freshwater pearls, with a shiny silver body. The pearls are AAA grade pearls and are smoothly round and highly lustrous. If you prefer a more exotic royal flavor, Pitaya earrings will definitely ignite your vibes. With a natural seashell pearl and a silver body, Pitaya embellishes the Victorian design with a sense of novelty. Love and Passion are essential for a happy and successful marriage, but more importantly, it’s the devotion to embosom each other, the dedication to cherish each other. 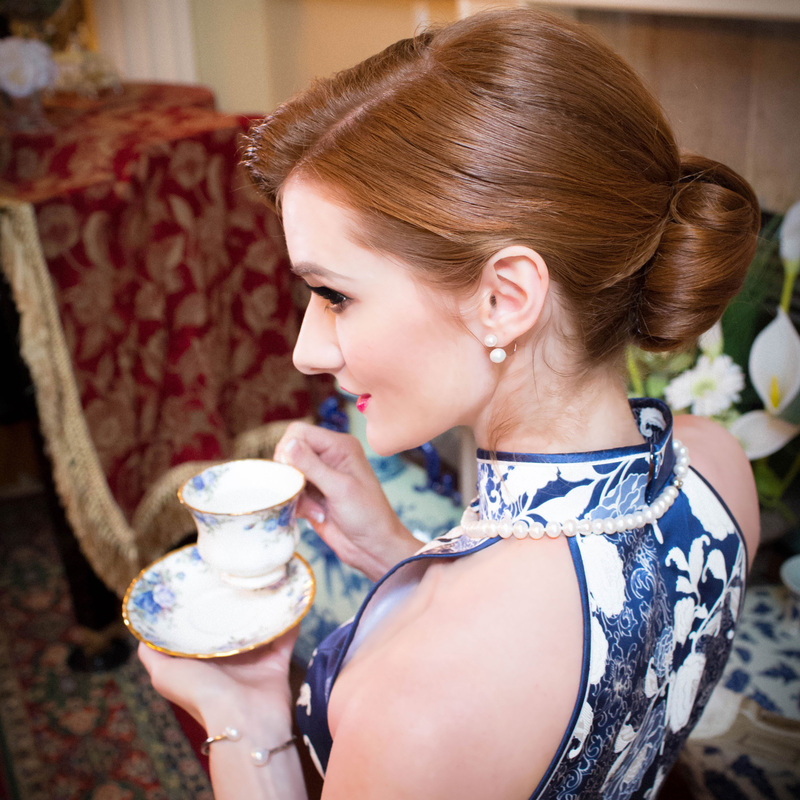 Come with DK Pearla, experience the gorgeous Victorian Era, and discover Queen Victoria’s secrets to her noble life.